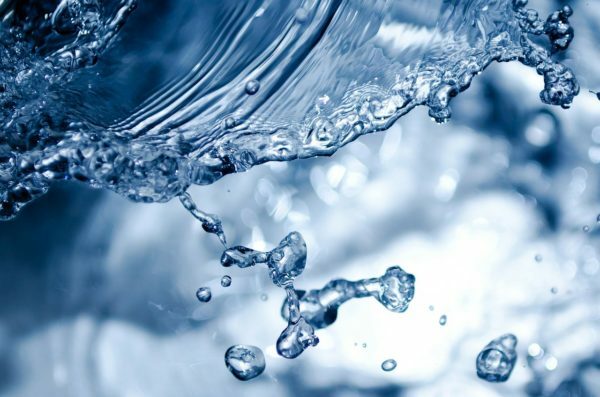 That Doesn't "Cost the Earth"
Sign up for reactivation reminders! 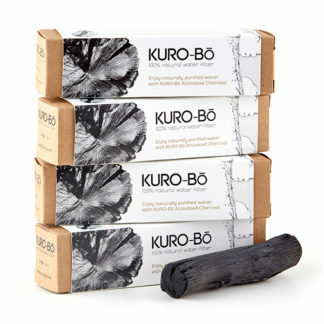 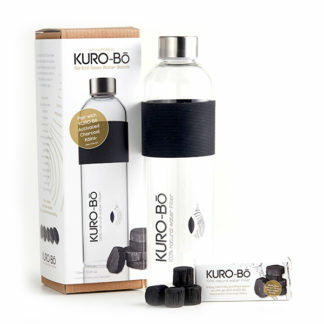 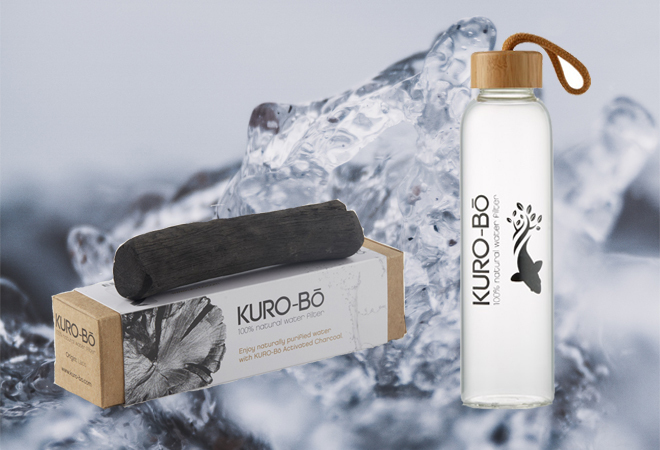 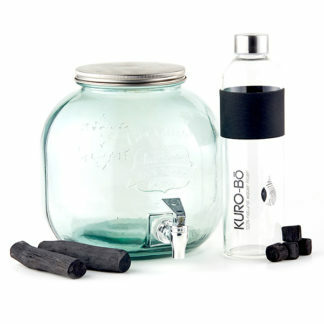 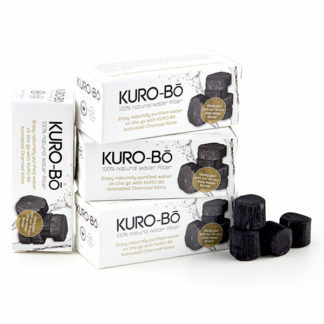 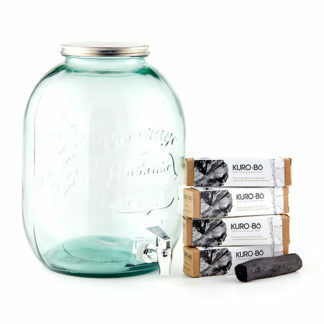 Making your own natural mineral water, at home or-on-the go, has never been so easy than with KURO-Bō! 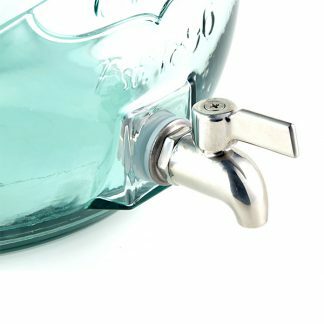 Get the very best out of your filters, by simply signing up below and you’ll receive a quick monthly email nudge to reboil.